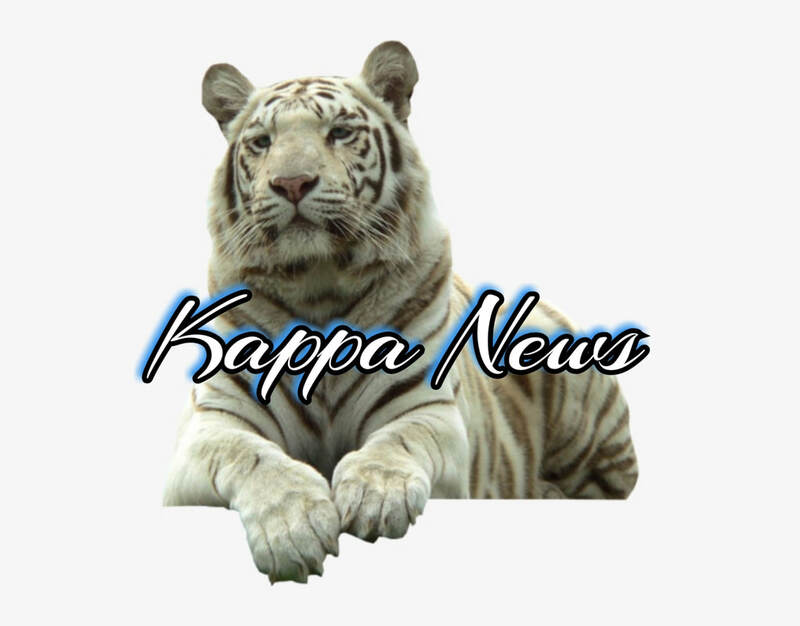 All Alpha Psi Kappa Fraternity, Inc. news, events, announcements, and more! On April 2, 2019 our very own Bruh Aja Owens of the Phi Chapter of Alpha Psi Kappa Fraternity, Inc located in St. Louis, Mo was elected the Councilwoman of Jennings 4th Ward. Congratulations Bruh Owens on your accomplishment. We are extremely proud of you! © Alpha Psi Kappa Fraternity, Inc 2002-2019. All Rights Reserved. Created by S. Davis.